How do we balance the internal pressure we feel to create an intelligent and progressive yoga class with being authentic to what we want to share with our students? This workshop explores the idea of going inside ourselves and trusting the wisdom of the body to guide our sequencing. As we consider how to plan a class, we will be invited to connect with ourselves first, as a way to touch into the authenticity of our own practice. We will investigate what feels real and interesting to us in our teaching as a way to manifest the kind of class we want to offer. You will come away with your own intuitive sequence design as well as two distinct sequences that you can have available to you for creative and authentic class planning. Add 5.0 hours of practicum on Sunday to workshop the content learned during Friday & Saturday. Please note registration and tuition for practicum is separate. Go to Practicum listing. 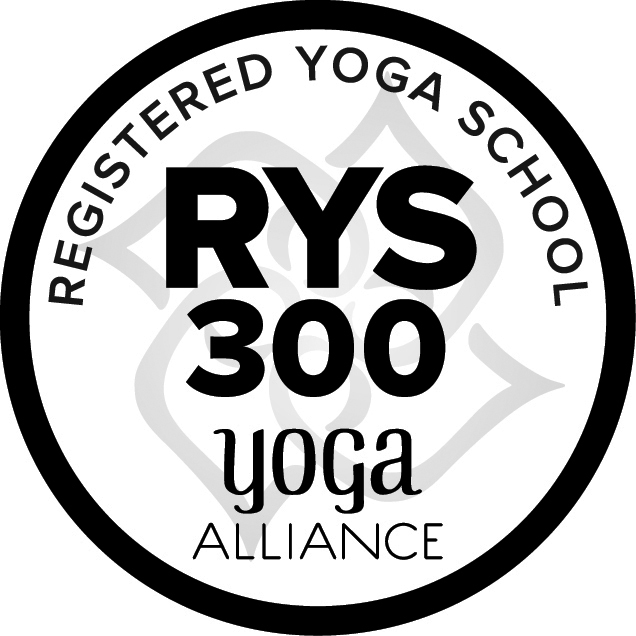 This teacher training is open to anyone, and is part of our 300-hour Advanced Teacher Training program. If you are taking this workshop toward your advanced teaching certification, please register for the 300-hour program in advance.